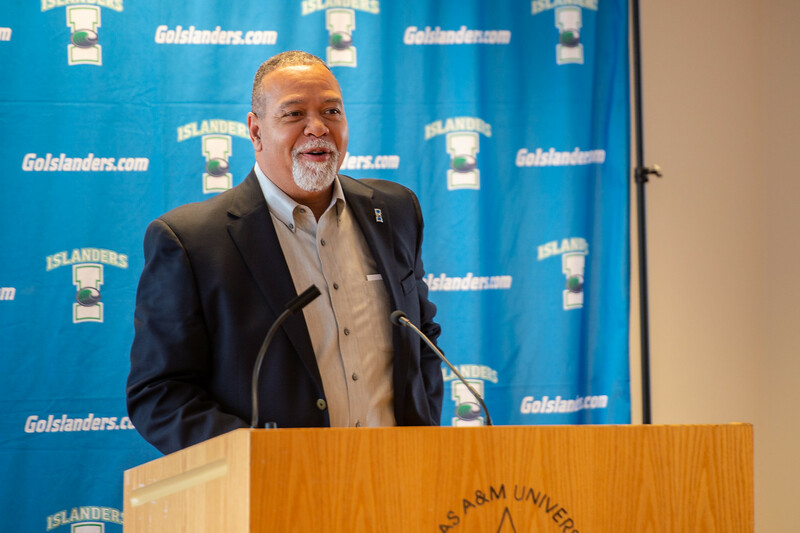 CORPUS CHRISTI, Texas – A strong recruitment strategy and a plan to push the Islanders Women’s Golf Team to achieve new heights are just a few of the reasons Willis Wilson, interim director of Athletics at Texas A&M University-Corpus Christi hired Joni Stephens as the new Islanders head golf coach. 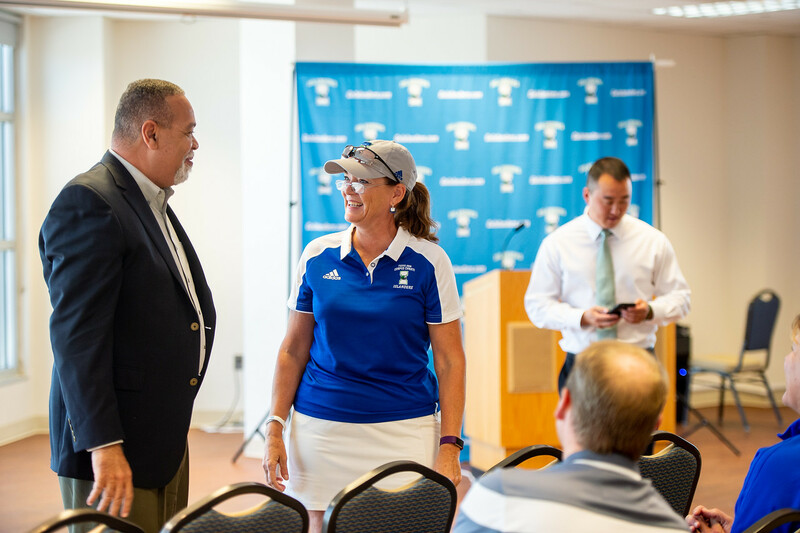 Stephens brings with her 16 years of experience working as a Division I head golf coach at three higher education institutions. 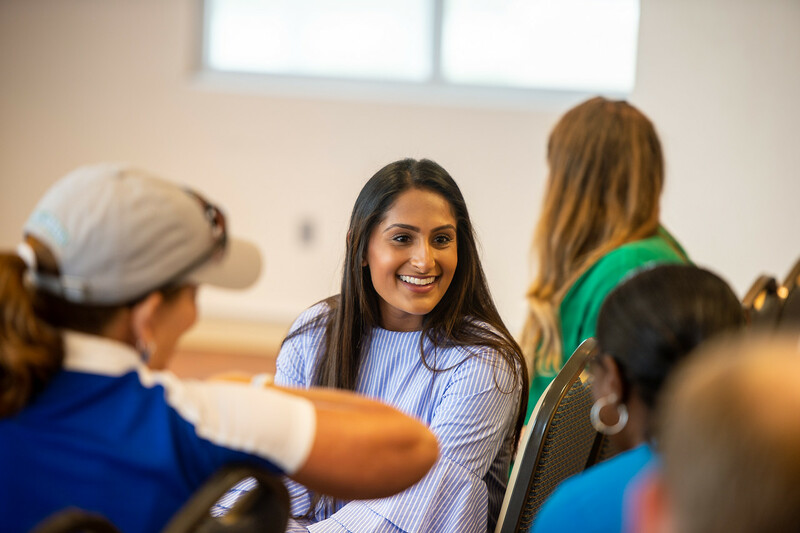 She also boasts a Ladies Professional Golf Association Class B Certification that allows her to provide professional golf lessons to junior girls who want to learn more about future opportunities the sport can offer. 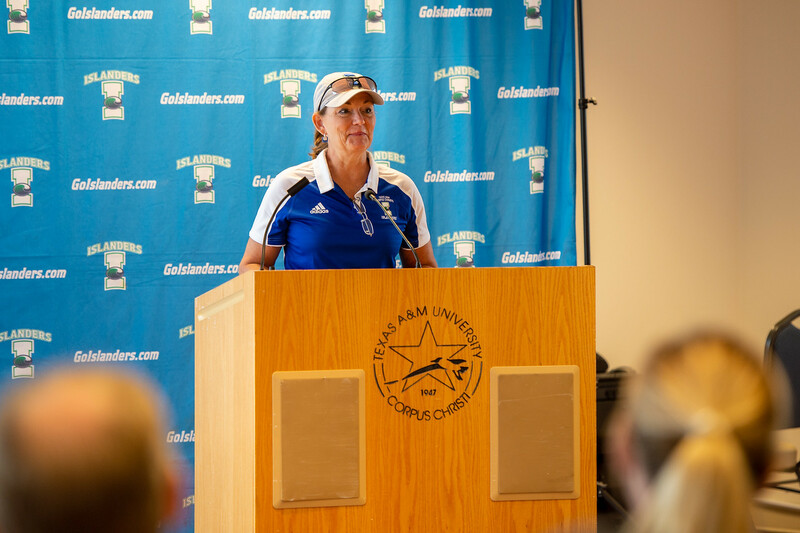 Stephens’ expertise in coaching and mentoring will also help in attracting new players to the team. 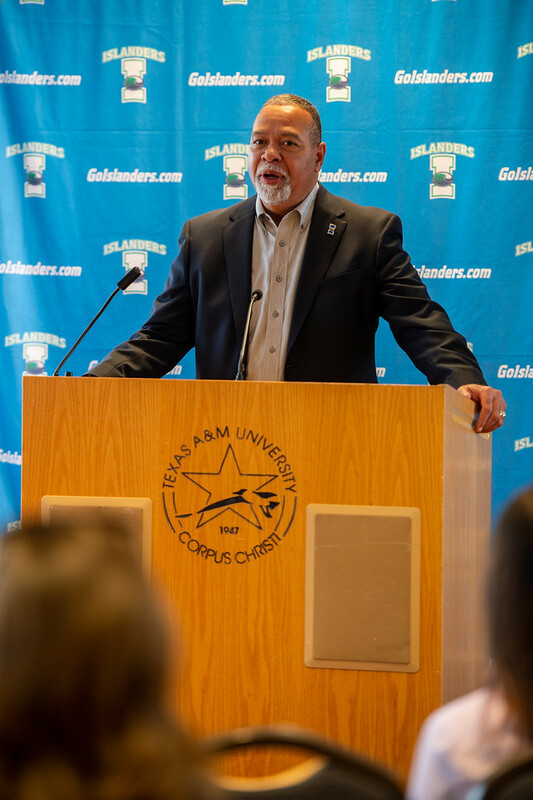 But according to Stephens, talent isn’t the only thing that makes a good team. 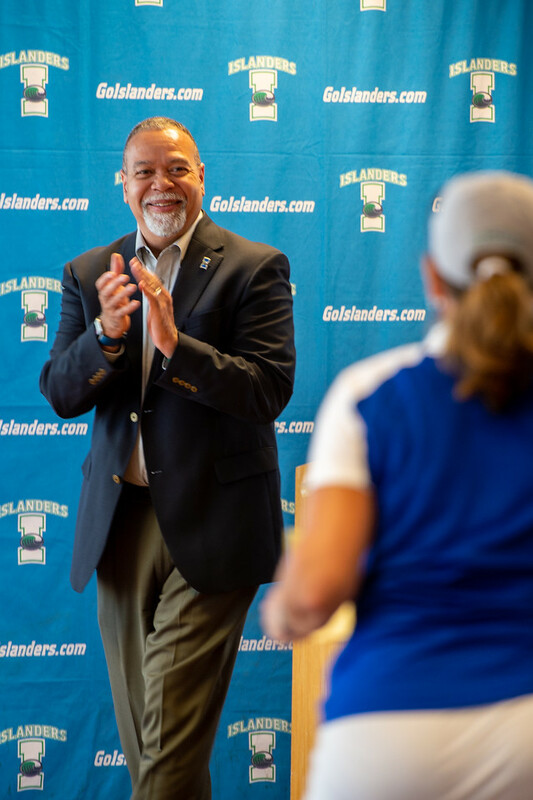 Stephens recruitment strategy is just the beginning of the plans she has for the Islanders Women’s Golf program. 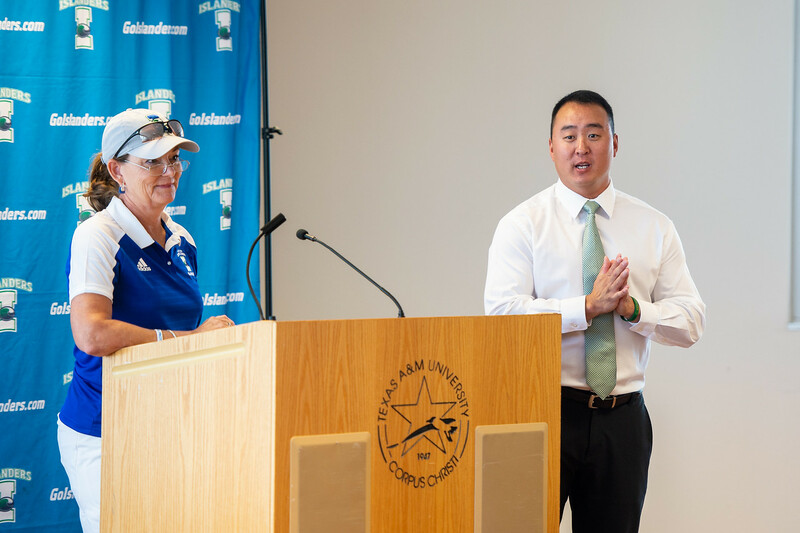 In the short time she has been with the University, Stephens has already solidified a challenging new tournament schedule for the fall and spring semester. 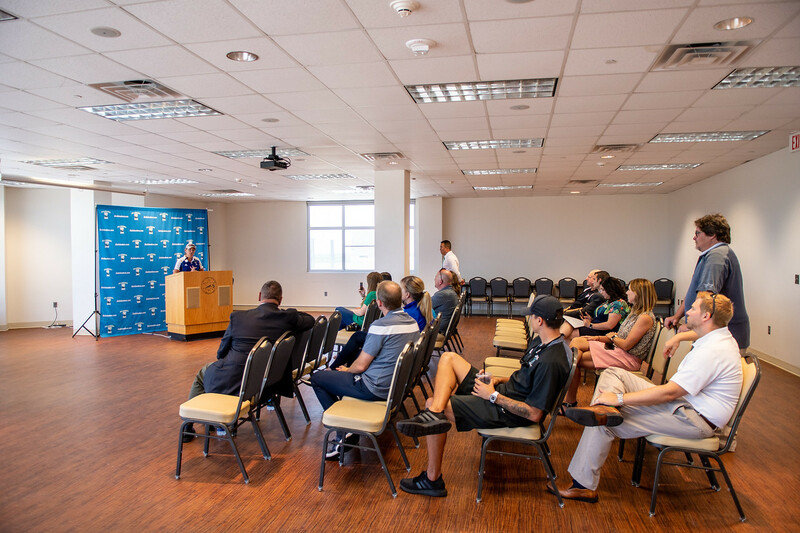 The new schedule will pit four returning members of the golf team, and one new member, against universities within and outside of the Southland Conference. 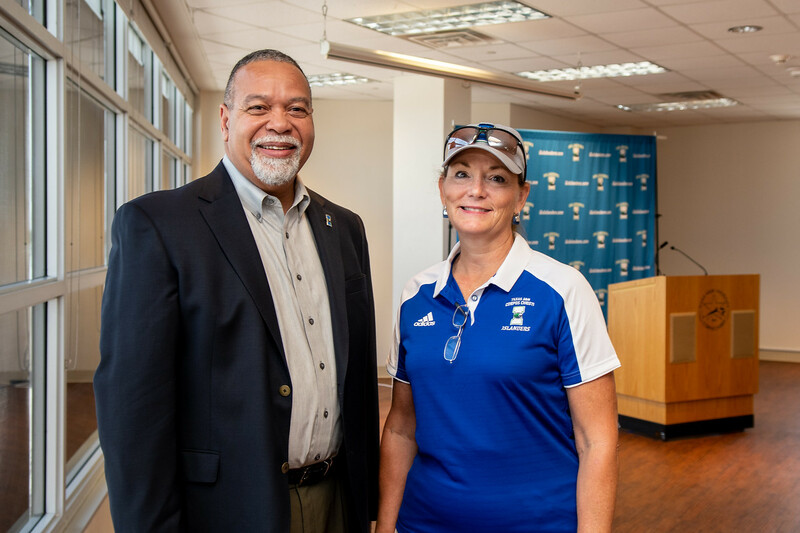 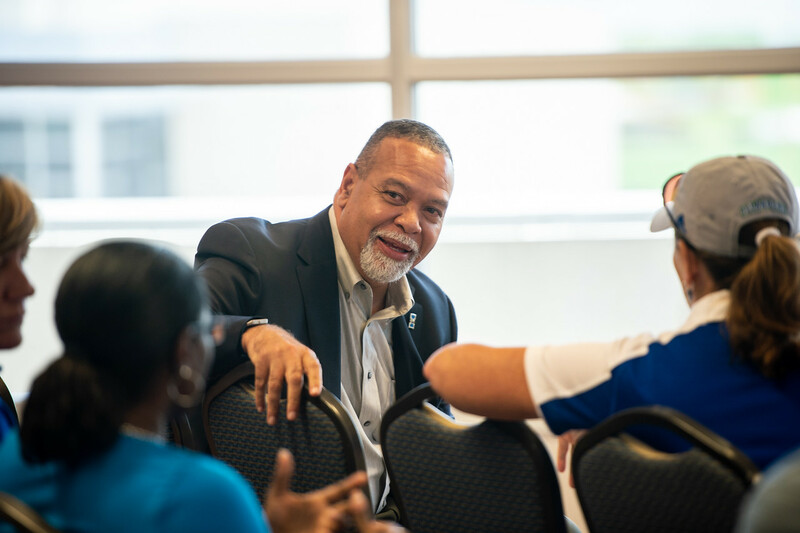 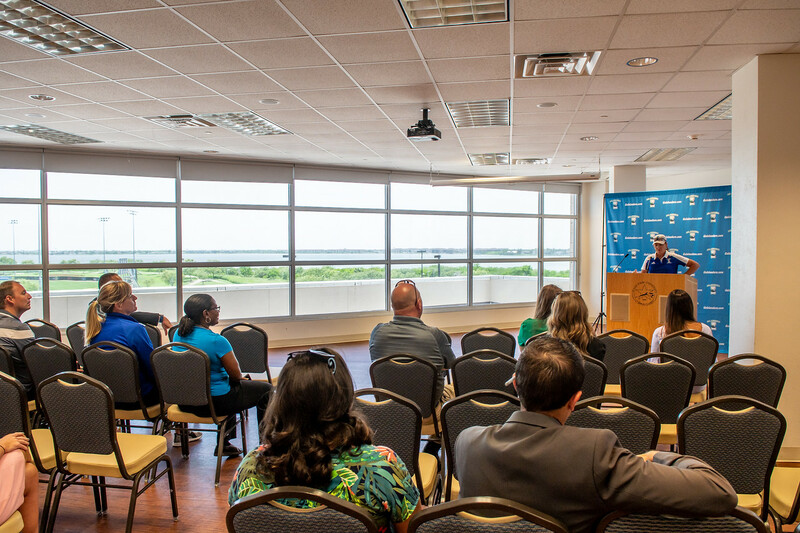 Additionally, Stephens plans to take a closer look at current community resources and partnerships to determine what the program needs to increase the team’s success – and to her, student success is what is most important. 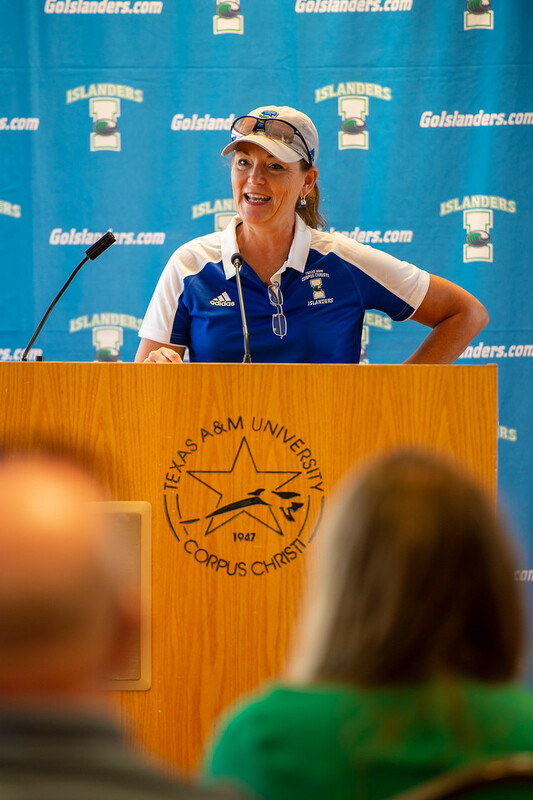 In Stephen’s former position as head golf coach for the University of Louisiana Monroe, she pushed her team to improve their Golfstat Ranking from 226 to 179 within three semesters. 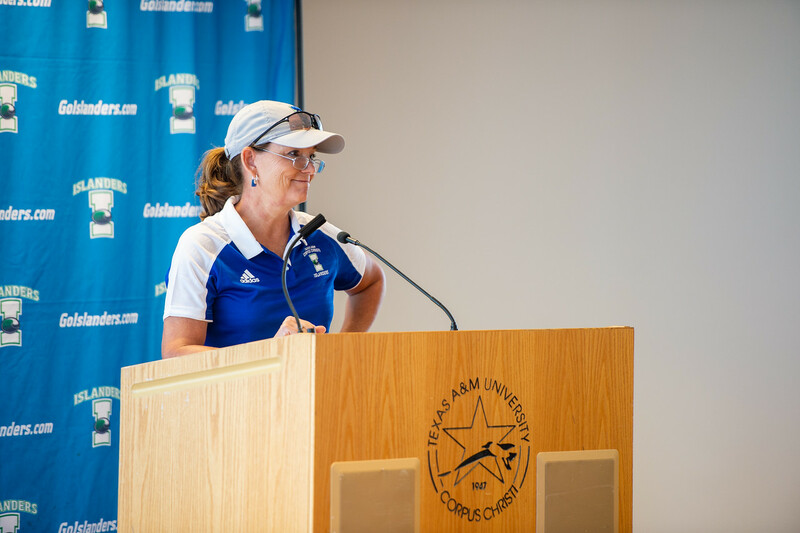 She also led them to two second place team finishes and seven top-five individual finishes. 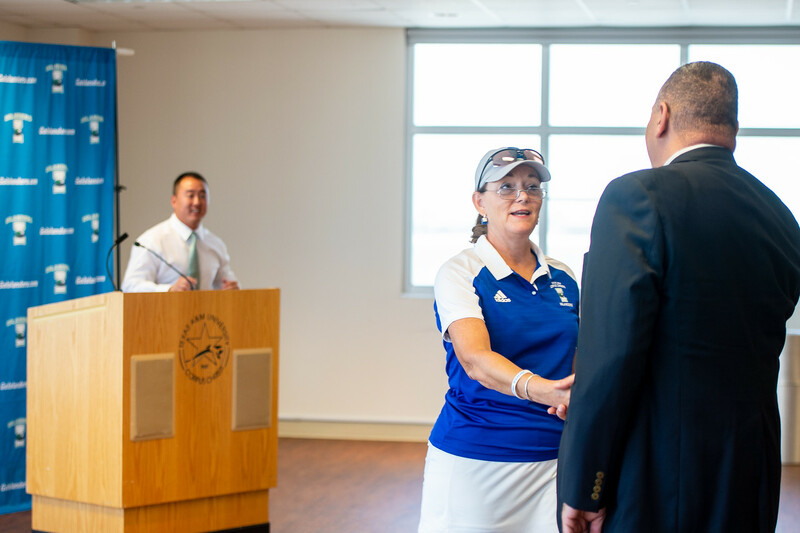 In the classroom, Stephens’ team was recognized by the Women’s Golf Coaches Association as having the second highest team GPA in the country and earned a team GPA recognition at the Sun Belt Championship.